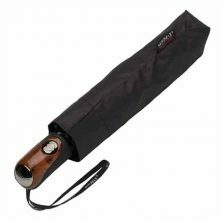 Mens Folding Umbrella, leather handle, choice of 4 designs! 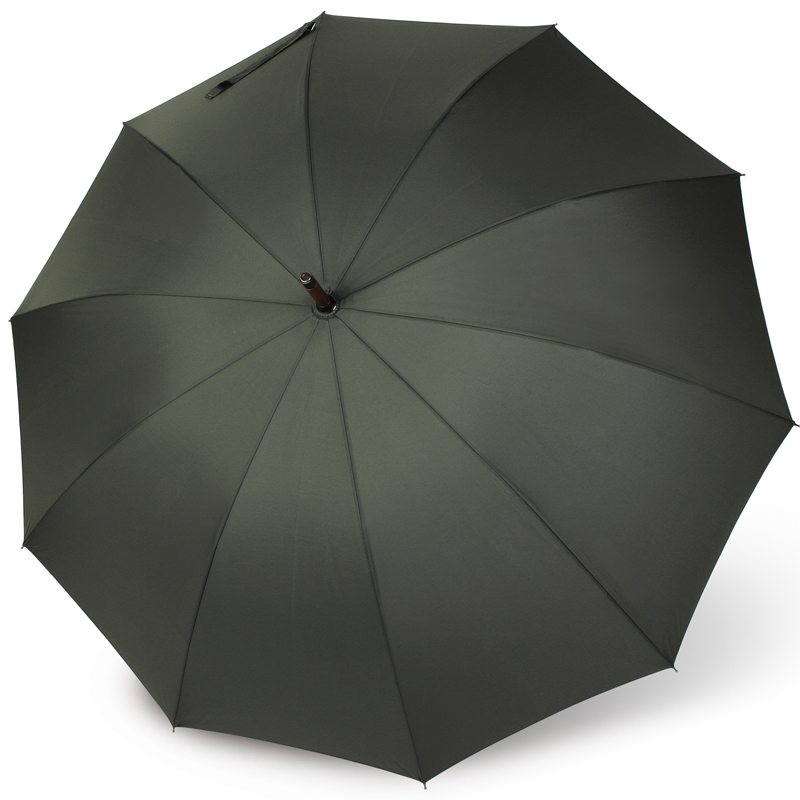 The sensational Seville mens folding umbrella is one of our exclusive VOGUE designer umbrellas. 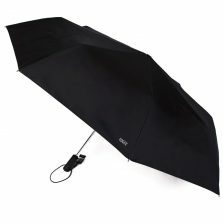 This is a telescopic umbrella available in 4 colours. It features a smart stitched leather crook handle and a good size canopy that spans 101 cm when open. Introducing the Seville mens folding umbrella. This exclusive VOGUE Designer really is something else. Featuring a compact yet protective canopy that spans to 101 cm when open. This mens folding umbrella really is the perfect travel companion. Simply put it in your bag and forget about it until it starts pouring with rain. And at 420 gr it’s so light you won’t even realise you’re carrying it! Featuring a luxurious stitched, leather crook handle. 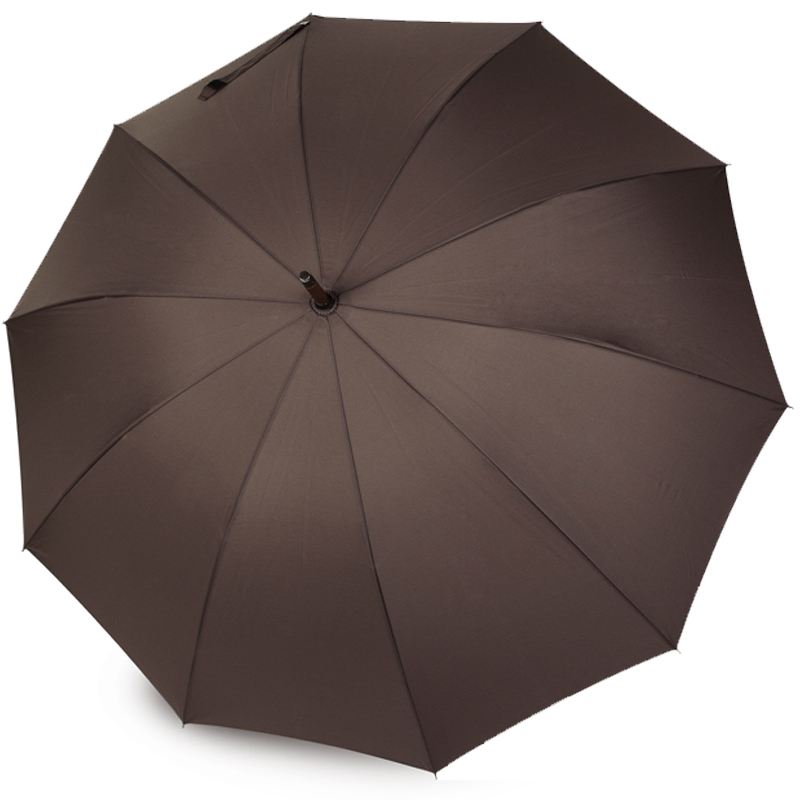 The Seville men’s folding parasol has 8 panels and surprisingly is only 34 cm long when folded! 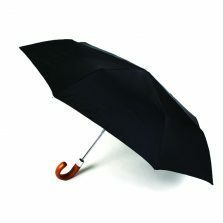 This fully automatic compact designer brolly makes the perfect fun and functional gift for either you or a friend. 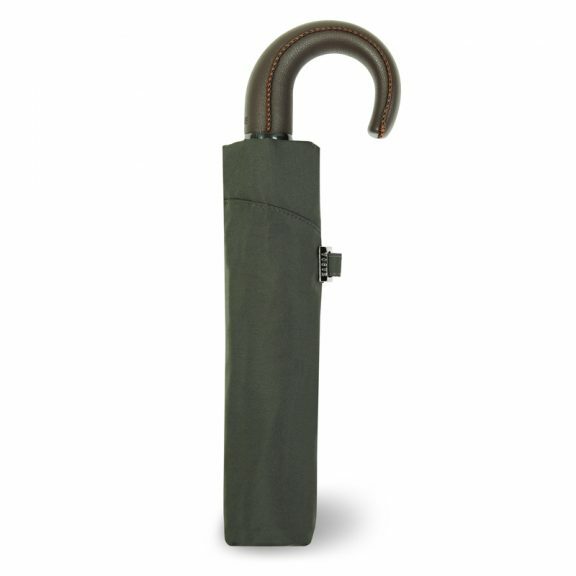 And with 4 colours (charcoal, brown, navy & green) to choose from, this canny compact umbrella is sure to make the smartest of travel companions. 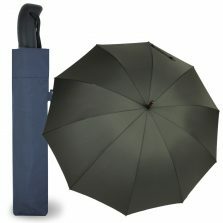 So why not brighten up a rainy day with a quality VOGUE Designer umbrella? Stay stylish in the rain! Keep one of these stylish mens folding umbrellas in your brief case or in your car’s glove compartment ready for that next weather emergency. Vogue umbrellas are designed and made to look good and last. When purchasing a Vogue designer parasol, you can be sure that you are purchasing a high quality product. Only the highest specification components go into the production of a Vogue umbrella. Attention is paid to the little details that all go towards making your new umbrella something really special Check out the stitching on the handle of this particular umbrella? It’s amazing. Vogue umbrellas bring you more choice of great quality umbrellas than any other brand. All too often the choice of umbrellas for gents is limited. The choice has been rather staid and stuck in a rut. 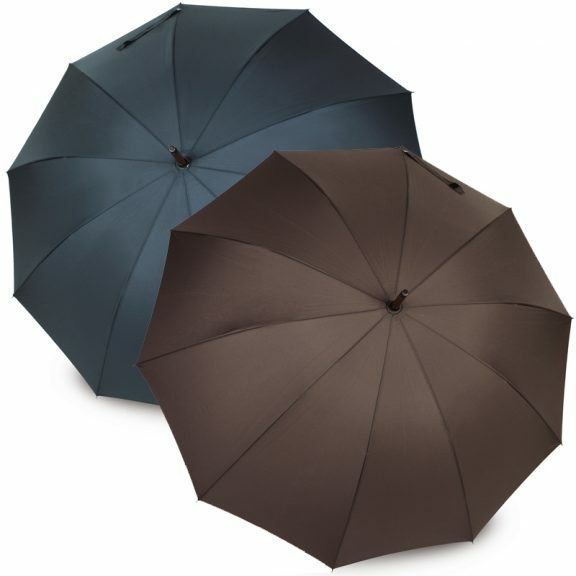 Rather like in Henry Ford’s days when he said: “you can have any colour car you like so long as it’s black!” We wanted to break away from the tradition of black umbrellas for men. If you check out the gents section now, you will see many different colours, designs and fabrics. Just click and check out our mens umbrellas!